The use of a smartphone as a camera has increased very much these days. Smartphone camera has become a simple and most effective way to capture and save photos and videos. To enhance the camera experience of smartphone user, Xiaomi Nepal has launched another smartphone in Nepali smartphone market. Xiaomi Redmi S2 comes in Nepal to fulfill the thrust of selfie — mostly targeted to youngsters. The phone highlights the dual camera at the back for astonishing portraits and huge 16 MP AI-powered sensor at the front for selfies. 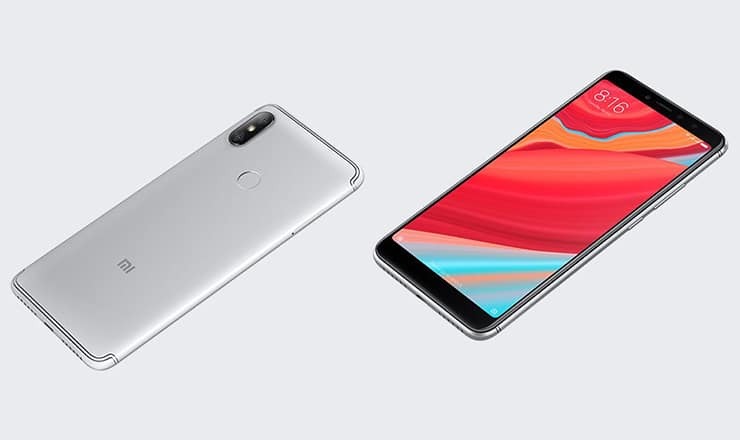 The phone features a dual rear camera setup at the back, an 18:9 display and the Xiao AI voice assistant which is Xiaomi’s native voice assistant feature. In addition, the phone comes with Face Unlock feature and the Snapdragon 625 SoC on the lower price tag. 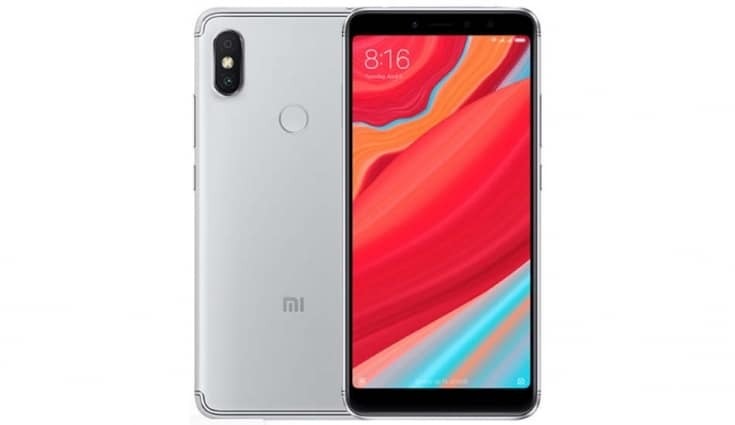 In the performance department, the Xiaomi Redmi S2 boasts a dual rear camera setup, with the primary camera sporting a 12-megapixel sensor and the secondary camera sporting a 5-megapixel camera. The camera has an f/2.2 aperture, PDAF autofocus, and LED, apart from an AI Portrait Mode, HDR, and facial recognition. The front camera of the Redmi S2 carries a 16-megapixel sensor with 2-micron pixels offering AI Portrait Mode, AI Smart Beauty, Front HDR, and Face Unlock (with face recognition). Redmi S2 comes with Snapdragon 625 chipset, 3GB or 4GB of RAM, and 32GB or 64GB of expandable storage. The things are powered by a 3,000mAh battery. Other notable features include dual SIM slots, a headphone jack (I hope these don’t disappear on budget phones), micro USB port, and IR blaster. For the connectivity, the phone includes 4G VoLTE, Wi-Fi 802.11 b/g/n, Bluetooth v4.2, GPS/ A-GPS, a 3.5mm headphone jack, and Micro-USB port. Sensors on board include an accelerometer, ambient light sensor, digital compass, gyroscope, infrared, and proximity sensor. The Redmi S2 sports a 3080mAh battery ad the phone weighs 170 grams. The phone is exclusively available online and not currently offered for sale in retail stores. The price of Redmi S2 is set at Rs. 25,499 for the purchase in Nepal. Daraz has offered a buyer a discount of Rs. 1000 by using the coupon code — darazgbt. The overall specs on the phone look good but not that great in this price range. 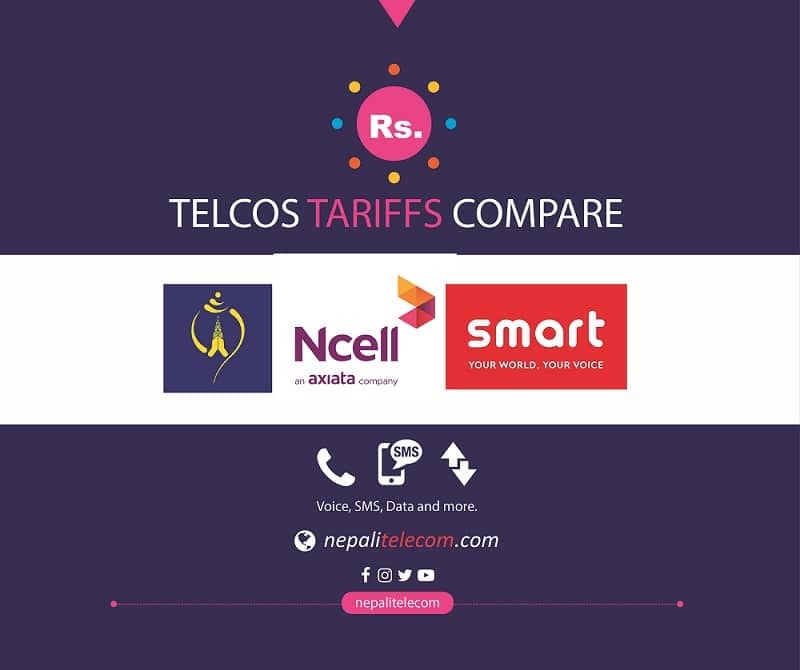 There are a lot of smartphones out there in the market which seems to be better value for money. You can also check MI Note 5 AI, VIVO V9 Youth, Xiaomi MI A1 which is available in this price range.